I’ve been to Port Jefferson twice, having taken the ferry from Bridgeport, Connecticut. For a day trip or a weekend stay, this spot on Long Island’s North Shore – about sixty miles from New York City – offers activities from dining to shopping to outdoor exploring that suit any visitor. Upon arriving in Port Jeff, your feet will become your best mode of transportation. 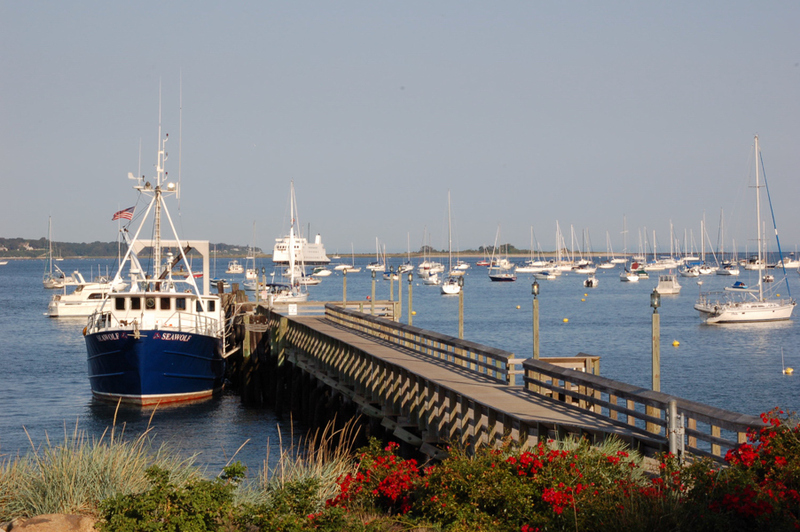 Many attractions are within walking distance from the harbor, particularly along the village’s Main and East Main streets. Upon arrival, your feet will become your best mode of transportation. Port Jeff has a number of activities and options ranging from shopping and dining around the Village Center to even exploring the park and harbor facing Long Island Sound. Chandler Square walking has a mixture of boutiques and stores that sell everything from clothing to gift items to even some quirky tokens. Grab lunch at Toast Coffeehouse. If you’re hungry for a fun and filling meal, head right to this eclectic eclectic eatery with an artistic vibe on East Main Street. While its walls serve as a rotating gallery display of local works, its inventive menus provide a canvas for well-portioned meals. Morning choices include assortment of omelets, burritos, French toast, and scrambled eggs. For lunch, find wraps, salads, and burgers alongside in-house originals like The Bad Larry, a grilled turkey/avocado combo on toasted flat bread. Dinnertime is still fun with fondue, taps, and other evening meals. 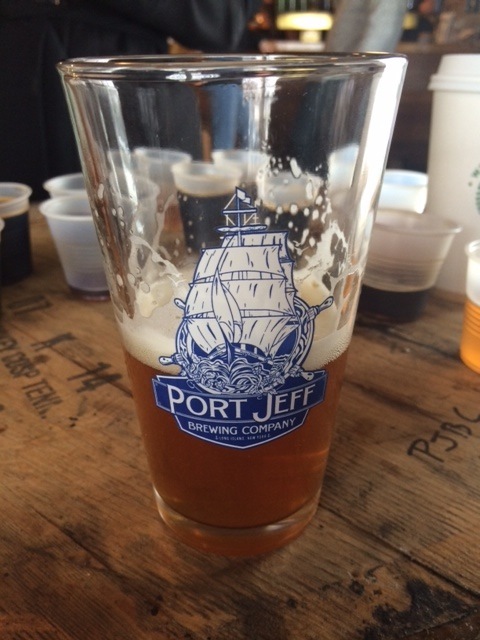 Go for a beer tasting at Port Jefferson Brewery. Within the Chandler Square Walking Mall, this small-batch brewery uses a seven-barrel nano system to produce seasonal suds like its malty Starboard Oatmeal stout. Year-round porters and IPAs round out the list. Its tasting room serves up five flights of beers or a taste them all flight option, which can include as many as 12 beers. Tours are conducted on Saturday afternoons; call to confirm availability. 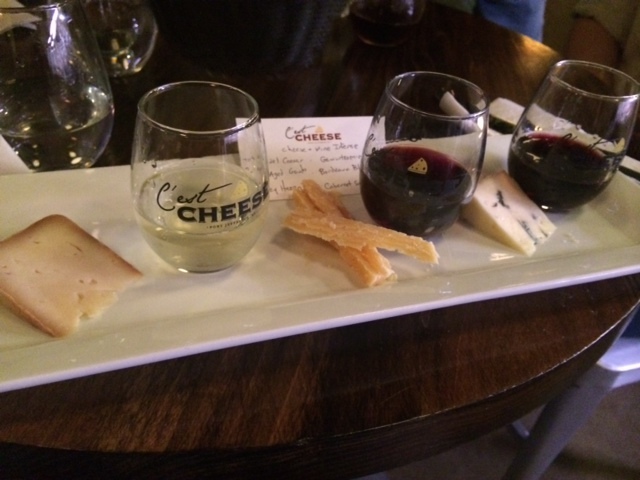 Try pairings at C’est Cheese. This artisanal cheese shop on Main Street puts together an assortment of cheese tastings in more than one type of whey. Find a varied sampling of seven staff-selected cheeses or opt to have three small portions ‑ paired with beer or wine – with a mild, moderate or intense flavor. Enjoy fine dining at Graceful Rose. Named for this family-owned restaurant’s two culinary matriarchs, this West Broadway establishment has a lovely harbor front view with table and bar menus to match, featuring prime Italian, meat and seafood dishes. The wine list is quite extensive as well. From Tuesday through Friday evenings, there is a $19.99 pre-fixe Sunset Menu featuring two courses and dessert. Take a stroll around Harborfront Park. Built on the site of a former shipyard, this ongoing construction project is creating a multi-purpose park designed to give public access to the waterfront. Visitors can walk on a 350-feet pier or a promenade graced with a sea-grass landscape. At the western end of the park, there is a playground/picnic area where families can sit and enjoy a meal and the younger set can have a good time. Want to spend the night or stay the weekend? Danfords Hotel & Marina on East Broadway has the best spot in being right next Long Island Sound. This luxury, 86-room boutique property contains high-end amenities with features including spa-inspired showers. The waterfront hotel also has an on-site spa and salon, gift shop and a 24-hour business service and fitness center. With dining, its signature restaurant Wave Seafood Kitchen highlights New American fare that is driven by a “farm to table” concept with local produce and regional catches from the sea. Every Sunday, their buffet brunch with two seating times (11:30 a.m. and 1:30 p.m.) gets a full house. 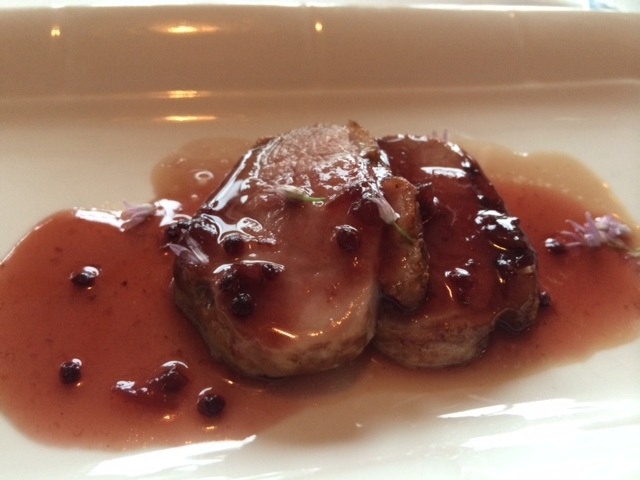 Editor’s Note: I was invited on a press trip to Port Jefferson as a guest at Graceful Rose and Danfords. All the places listed in this article are ones that I dined at and do recommend based on my experience. 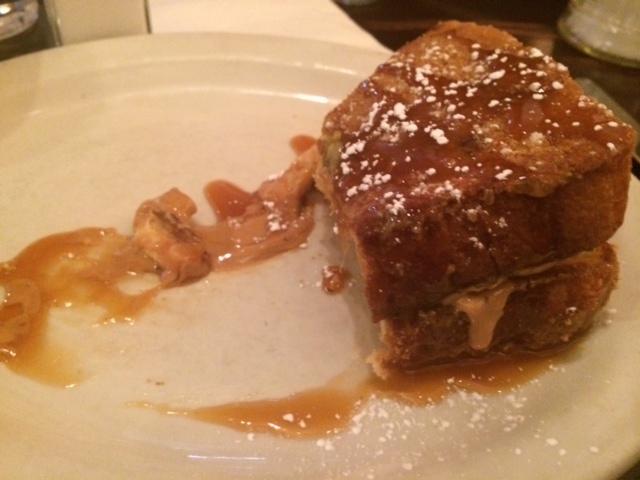 This entry was posted in Port Jefferson and tagged Port Jefferson Village, Village of Port Jefferson, What to do in Port Jefferson, Where to eat in Port Jefferson on April 29, 2015 by She Is Going Places.